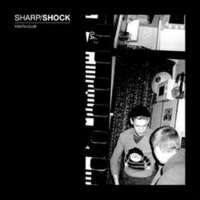 Sharp/Shock is your new soundtrack to living in a modern world. May 25th will see the highly anticipated release of their second record, "Youth Club," which, like the first, is a powerful barrage of melody and malice. When you've had enough of the boring and bland, a Sharp/Shock is the dose you need to take. LP includes digital download.